Page and domain authority is what propels websites ahead in Google. Our backlink services offer ethical, white-hat strategies based on content promotion and Digital PR that will not get you penalized by Google and give your site long-term domain value. Find what websites are linking to you and devise a strategy to get quality backlinks from them to boost your link portfolio right away. 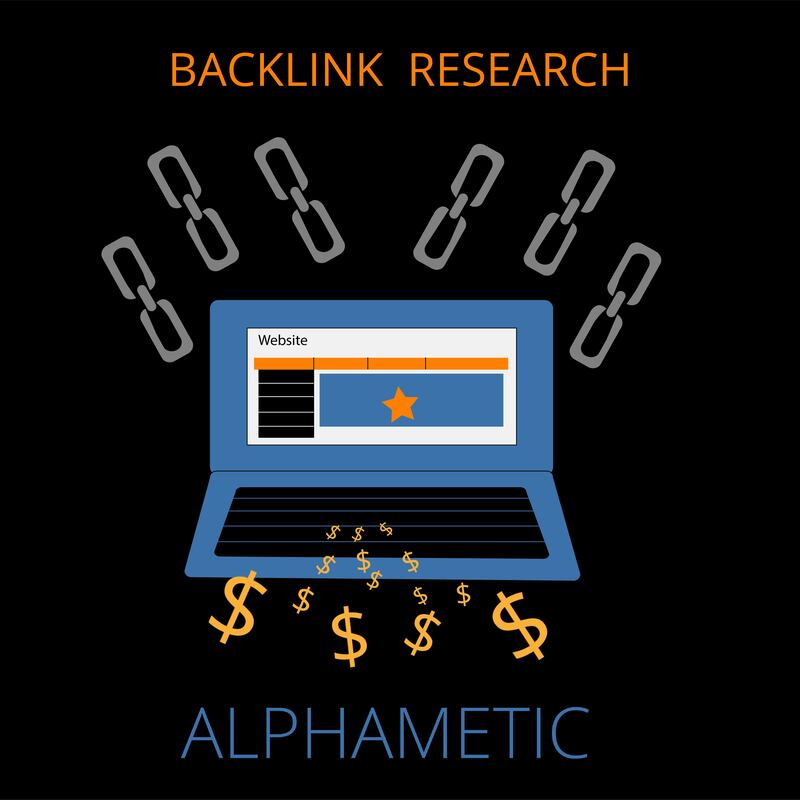 We also use advanced backlink research tools to analyze competitor links and reverse-engineer their success to boost your authority. Design a winning backlink strategy rooted in data and competitive backlink research to increase your site authority and build a sustainable backlink portfolio through a thorough content analysis, blogging, blogger outreach and digital PR. Create lists of domain targets based on data and analysis. Design your audience personas for better targeting and create relevant content aimed at your prospects to communicate engaging materials for backlink success. Getting backlinks is a combination of SEO-know how and PR. Design winning blogger and website outreach strategies for email and social media to get higher return rates from your carefully targeted pitches. According to SEO experts, Backlinks are considered to be one of the most important factors in Google rankings. Have you considered your backlink strategy yet? A Backlink is a link on a web page that leads to another website. It is one of the factors most correlated with high search rankings, according to Backlinko. Various SEO tools, such as Ahrefs, Moz, and Majestic, attempt to rank domains using algorithmic formulas to measure the trustworthiness and authority of a website based on their historical backlink portfolios. They use various factors in determining this metric, such as quality of links, the number of links, the freshness of links and anchor text to determine how likely that domain is to be trusted by Google. Building high domain authority is, over time, one of the most important components of a successful SEO strategy. Backlinks are a huge factor in not only signaling to Google that you are an authoritative and credible site but also helps to determine your Domain Authority score. According to Backlinko, Backlinks are one of the most influential factors in search ranking. Not only are they important on the back end of your site, but they also signal to individuals on other sites that you are trustworthy. The more authoritative domains mention you, the more likely you will be perceived as a trusted source. Also, the extra links create another “backdoor” for online traffic to direct itself onto your site. What is the difference between white hat and black hat link building? At Alphametic, we don’t engage in any type of black hat SEO tactics, or link buying. Black hat SEO consists of buying links, usually of low-quality in order to gain short-term rankings. This practice is strictly against Google guidelines and will hurt a website in the long run. Instead, we work with our clients to create great shareable content and promote that content to bloggers, journalists, and other influencers in order to gain a mention from other authority sites. This is a white-hat editorial approach that also builds long-term value for your website and brand. What is your Backlink strategy? We start with analyzing our clients backlink portfolios to build ongoing relationships with the bloggers and editors of websites that have already linked to our clients. Secondly, we look at your competitor’s backlinks to identify prospective websites that we can build relationships with and promote content to. We engage PR and social media teams to get more brand mentions and distribution, which is the best way to get backlinks for a large organization. How much does this Backlink SEO service cost? Backlink research services are part of our larger SEO strategy. It is not offered as a stand-alone service. We engage clients in a holistic SEO service/solution from technical audits, content strategy, backlink research, etc…Building your domain authority cannot be done in a vacuum, it needs to be integrated with your entire SEO strategy. Let’s chat! Contact us here for more information.